Founded in 1965, Bennett Material Handling has grown from a modest 3-person newcomer to a trusted supplier of forklift trucks and material handling equipment with over 40 employees. Our customer base ranges from companies with a single forklift truck to Fortune 500 companies with entire fleets of forklift trucks. Our philosophy is that there is no such thing as a “typical customer.” Over the years, we’ve earned a reputation for putting together material handling solutions that deliver the highest performance, productivity and biggest impact to your bottom line. Whether you purchase, lease or rent, Bennett Material Handling has the products, services and programs to meet your specific needs. Bennett Material Handling is located in Hopkins, MN, a suburb of Minneapolis. We are a leading provider of integrated solutions for handling, storage, ergonomics, and productivity, representing many of the industry’s most respected brands including Linde, Komatsu, Landoll Bendi, and Combilift. From new or used forklift sales to equipment rental and repair, Bennett’s extensive business-to-business network gives us the ability to provide or find just the piece of equipment you’re looking for. And if we don’t have it, our experienced sales department professionals will search until we find it. Bennett is also the Midwest area’s factory-authorized parts and stocking dealer for Linde, Komatsu, Landoll Bendi, and Combilift. With an extensive parts inventory, we provide off-the-shelf availability over 90% of the time. 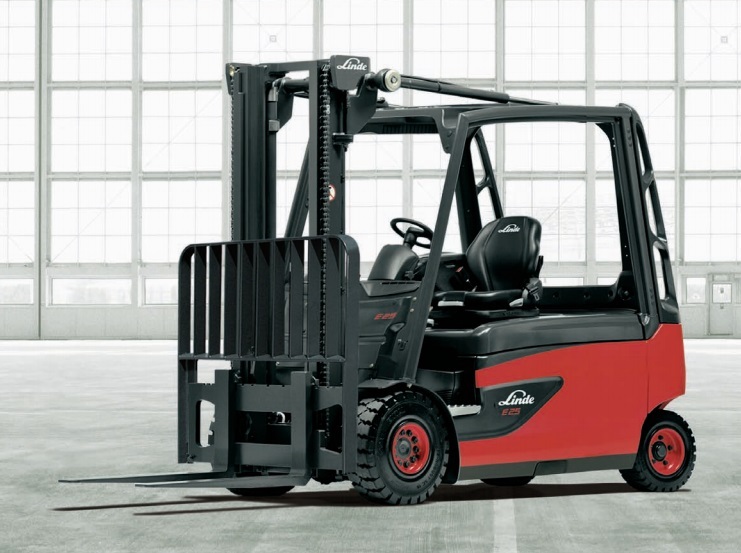 We service all makes and models of material handling equipment including gas, LP, and diesel engines, hydrostatic drives and electrics. If you can’t come to us, we’ll come to you with state-of-the-art radio dispatched field service vans, fully equipped and GPS monitored for on-site preventive maintenance and repairs.